Intriguing documentary examining present day child poverty in Manchester, as two families struggle to cope with economic realities of life amid the lure of modern consumerism. 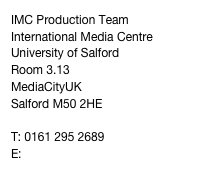 Hitting Home is the factual strand derived from the MA Degree in Television Documentary. On air since 2000 and the winner of numerous broadcast awards & nominations, this is our most successful strand having won various Royal Television Society (NW) Awards between 2001 and 2011. 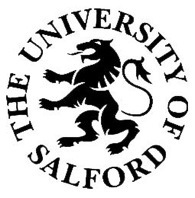 A selection of documentaries from the Salford University archives including Frontline NHS, One Day in Spring, Threadless, Working the Doors, Raging Belles, Keepers of the Light and Final Clearance.